Made from anti-static flexible plastic. Machined in one piece. A must have for a datarecovery business. Price is for a single piece. Please read the instructions before using them ! 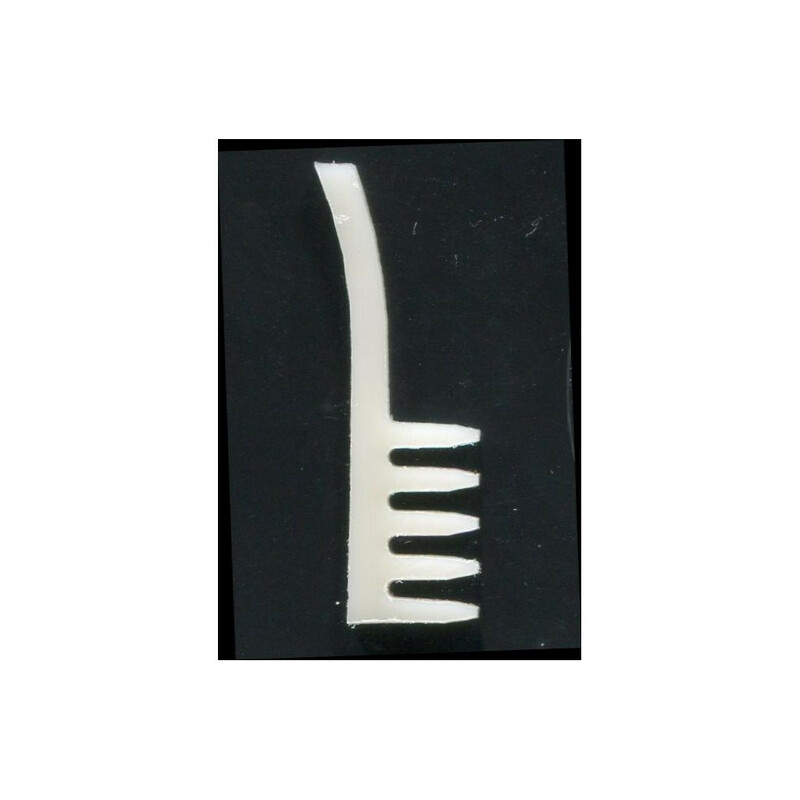 We strongly advise to test the head combs on a good working drive to get familiar with them before using them on a patient drive.